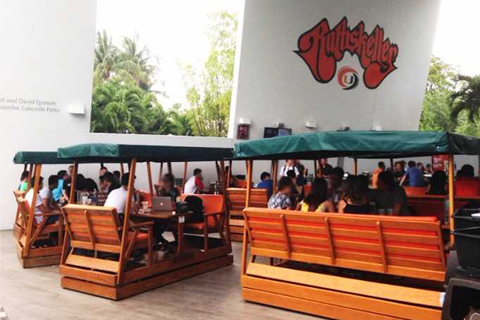 The Rathskeller (also known as the Rat) is UM's on campus pub. 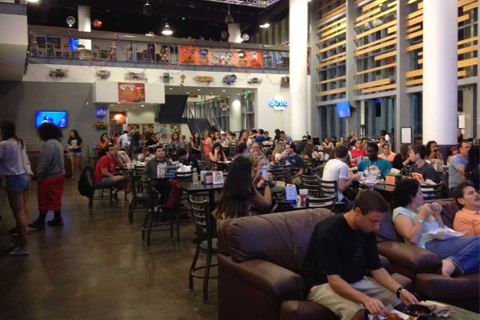 Created in 1973, the Rat has become a popular meeting place for students and faculty to enjoy a quality, casual dining experience. The pub is known for its signature menu, featuring hamburgers, sandwiches, and hand-spun milkshakes. 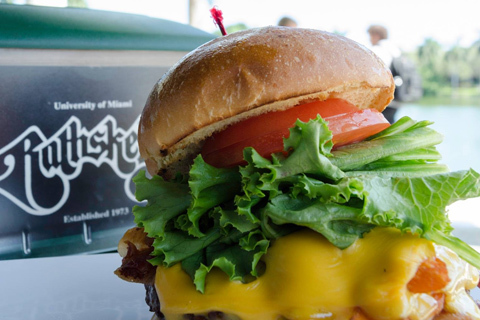 From live bands and Trivia Tuesdays, to Hurricane Sports Watch Parties and entertaining student programs, the Rathskeller has something for everyone at the U! 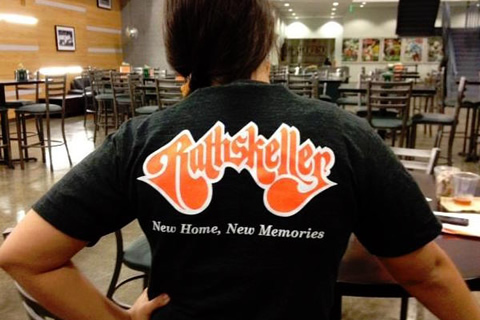 The original Rathskeller, called Gautier Hall, was opened on December 18, 1972. Host your events #AtTheRat. A University of Miami tradition! Come on in and order our No…Yes Burger. You know you want to! Join our team! Interested in working in a fun-filled environment? Look no further. We are hiring. Fill out an application and bring it by.